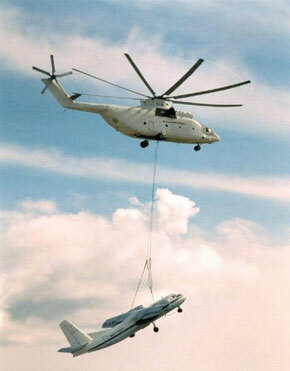 We have successfully performed with our cargo helicopters to this day how difficult and seemingly impossible things in our country if any of them. 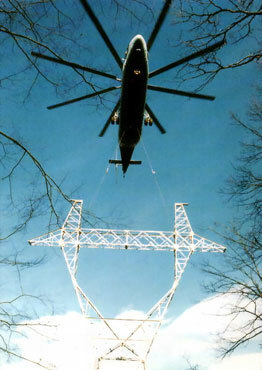 Cargo Helicopter Operations are subject to the Notam Permissions of the Civil Aviation Authorities. The requests should be notified with the detailed information of the area coordinates, loads of drawings, pictures, dimensions, weight and volume.